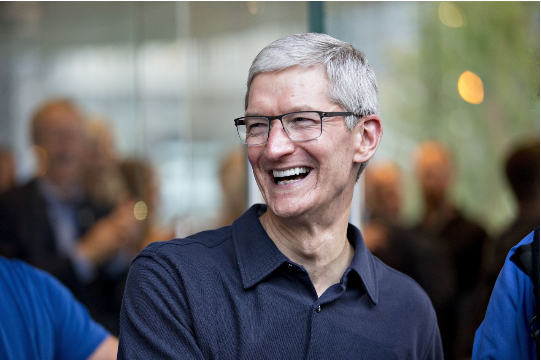 The new 21% corporate tax rate will increase profits for domestic corporations and encourage multinational corporations to bring their foreign profits back home. Even if these profits are used to buy back company stock or are paid out in larger dividends, the new money will be put to use in the U.S. economy one way or another. This will give the economy a boost and create new and better paying jobs. This is how private enterprise works and it is the best economic system ever invented. It adds $1 trillion to our debt over the next ten years, as scored by the joint Committee for Taxation, the official scorekeeper. And this is after the positive economic effect is taken into account. 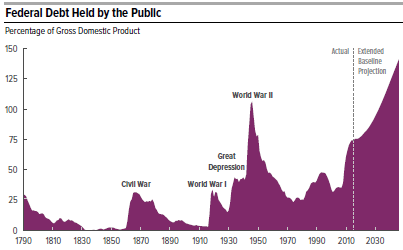 Our debt is already 77% of GDP (for the public part on which we pay interest), the highest it has been since right after WWII, and will continue to get worse without major changes in public policy. As interest rates rise and return to normal historical levels, interest payments on the debt will increase quickly, creating a huge drain on the federal budget. The trillion dollar artificial stimulus created by the new tax law, i.e. the trillion dollars in new debt, is likely to overheat the economy, which is now already growing at a 3% annual clip. This means that inflation is likely to gain increased momentum, thereby causing the Federal Reserve to raise interest rates faster than it otherwise would. This means that interest payments on the debt will be pushed up even faster than otherwise. Without fiscal retrenchment, a new fiscal crisis is virtually inevitable in the relatively near future. Conclusion. 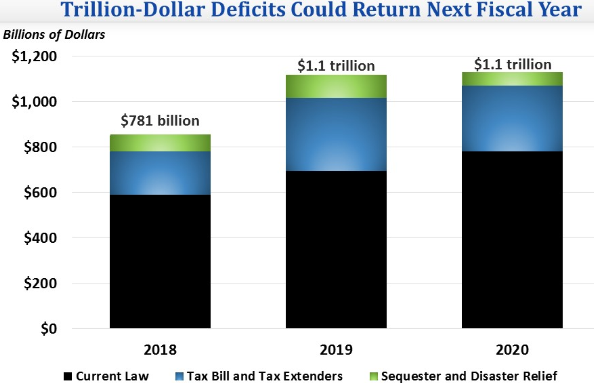 Fiscal restraint in Congress is now more urgently needed than ever, and it is going to be even harder to accomplish than before the new tax law was passed. I am an eternal optimist but it sure would be easy to get discouraged! The Republican tax bill has now come out of conference and will soon be voted on by both the House and the Senate. It is expected to easily pass both chambers and be signed by the President. As I have discussed extensively on this blog, I have no argument with the individual features of this bill. They will definitely increase economic growth which is highly desirable. The problem is that the tax bill will also add $1 trillion to the debt over ten years (as scored by the JCT). 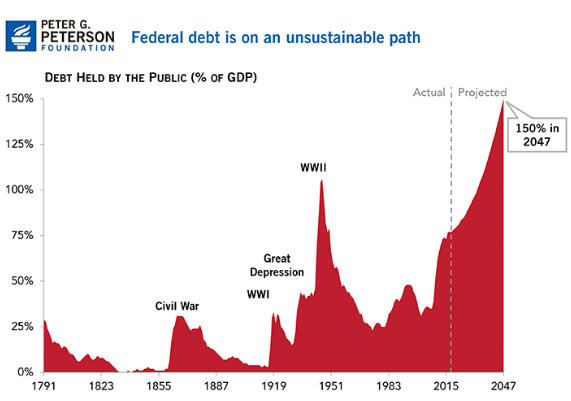 It is simply outrageous for the GOP to consciously add $1 trillion to our already $15 trillion debt (the public part on which we pay interest), which at 77% and climbing, is the highest it has been since right after WWII. Second quarter growth of 3.1% and third quarter growth of 3.3% are very strong. Median household income grew 5.2% in 2015 and 3.2% in 2016. The average net worth of households in the middle income quintile grew by 34% between 2013 and 2015. The wages and salaries of production workers grew at a 3.8% pace in the third quarter of 2017. The unemployment rate at the end of 2018 is likely to be between 3.4% and 3.8%. Economic growth is good because it raises living standards across the board. But faster growth also means higher inflation which means higher interest rates as the Federal Reserve responds. Higher interest rates mean higher interest payments on our massive debt. Every time the Federal Reserve raises interest rates by ¼ %, the interest payments on our debt will increase by about $38 billion per year. A 2% increase in interest rates, likely within two years, means a $300 billion increase in annual interest (on top of the $266 billion paid in FY 2017). 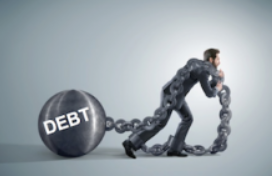 Our massive debt will soon become a huge burden for the federal budget. Conclusion. Adding $1 trillion to the debt on top of the existing debt is a terrible idea. 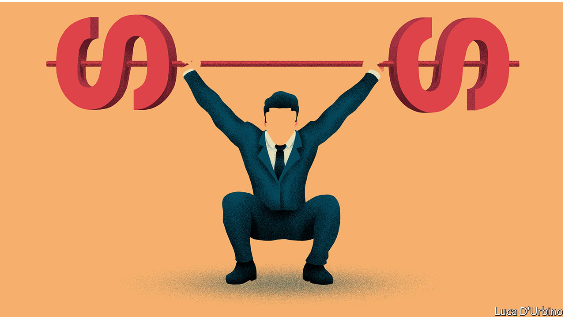 Such artificial stimulus at a time when GDP growth is already picking up will drive up interest rates all the faster and greatly speed up the day of reckoning for extreme fiscal irresponsibility.